Dr. Moles is supported by a team of highly qualified professionals who are committed to providing each patient with compassionate and individualized care. 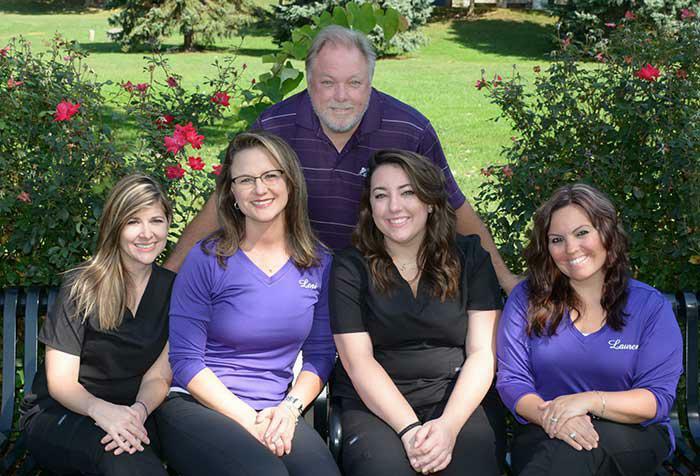 In addition to being friendly and helpful, our technicians are well trained and experienced in chair side clinical assisting, infection control and digital radiographic procedures. All of our technicians are Certified Orthodontic Assistants and Certified Dental Radiological Technicians licensed in the state of Maryland. 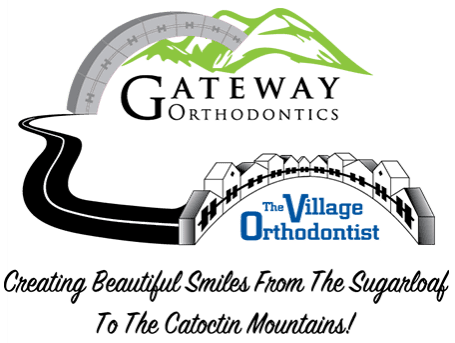 To stay abreast of the latest advancements in orthodontics, we all attend numerous continuing education courses, both local and sponsored through the American Association of Orthodontists. 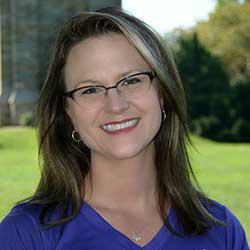 After graduating from Hagerstown Business College in 2006 with a dental assistant and dental radiation technologist certificate, Heather went on to complete her specialized certification as a Qualified Orthodontic Assistant at the Maryland State Dental Association. Heather joined our team as an orthodontic assistant in April 2013 and is a current and lifelong resident of Thurmont, Maryland. She enjoys being a fabulous mother to her little girl Addison and surrounding herself with family and friends. During her spare time Heather enjoys running and other outdoor activities. Haley joined us in April 2017. She has been an Orthodontic Assistant since 2015. She attended courses at the Maryland State Dental Association in Columbia, Maryland, where she received her orthodontic certification. 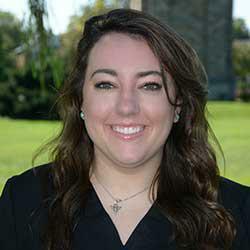 Haley also has her Maryland state dental radiology certification. In her spare time, she enjoys spending time with her friends and family in Thurmont. 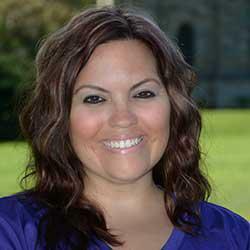 Lauren joined our team in June 2011 as our patient/financial coordinator. She coordinates all of our patients appointments, assists patients with financial options and keeps our office running smoothly. Lauren brings with her ten years of management experience to further help our practice grow. She lives with her husband and two children in Thurmont. In her spare time she enjoys watching her children participate in their many activities. 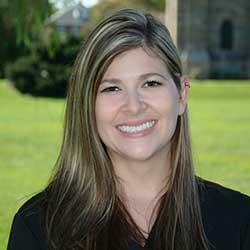 Lori has been in the orthodontic field since 1997. She is a Maryland State Certified Dental Radiation Technologist as well as, a Maryland State Qualified Orthodontic Assistant. Lori is currently putting to use her many years of field experience and training as our treatment coordinator. As treatment coordinator, she meets with every new patient to help Dr. Moles guide them and their families through the orthodontic treatment process. When Lori is not busy at our practice, she is at home in Gettysburg caring for her two teenagers Mason and Brynn.